One thing is for sure, Ellen DeGeneres sure knows how to host a show. 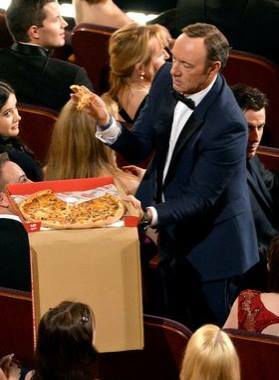 Midway through the 2014 Oscars ceremony, the charismatic host nonchalantly began soliciting interest from the star-studded audience about hunger and her future plans to order a pizza. 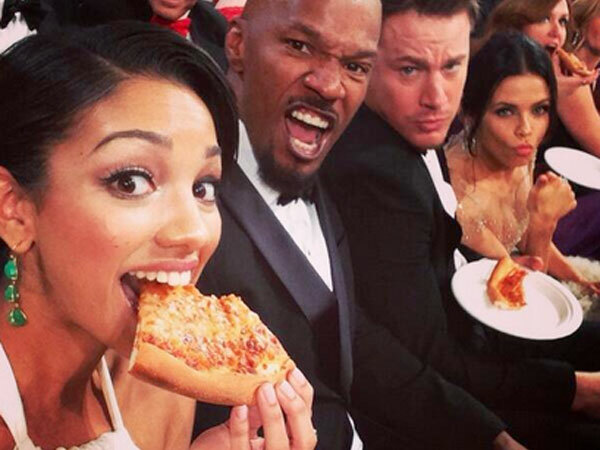 The unanimous level of interest from her fellow tinsel town friends in the first few rows led Ellen to place an order from Big Mama's & Papa's Pizzeria, a local Los Angeles-based pizza franchise not far from where the show was hosted. According to ABC News, the starstruck delivery boy is an actual employee for the shop -- not an actor. The bit continued, with Ellen explaining to the delivery boy that actress "Kerry Washington is pregnant, she needs some." 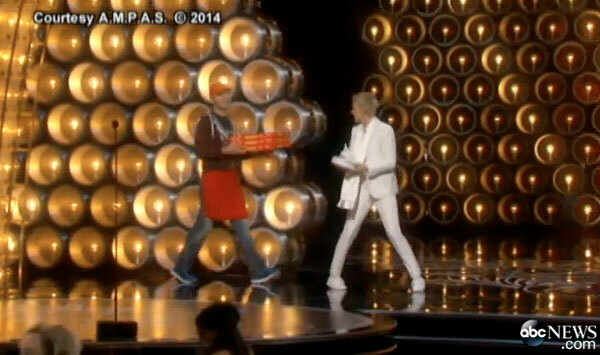 Big Mama's & Papa's staff told ABC News that "Ellen's talk show has picked up quite a few pizzas from us." 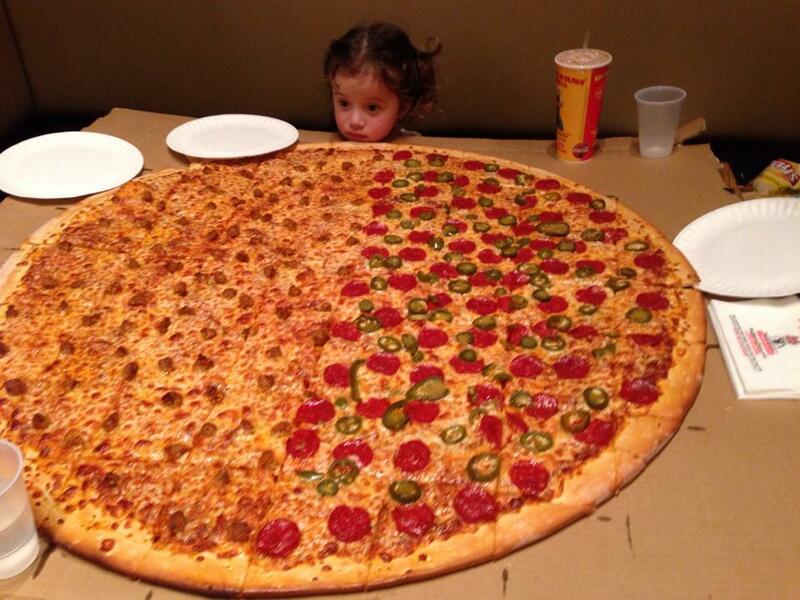 Post by Big Mama's & Papa's Pizzeria.